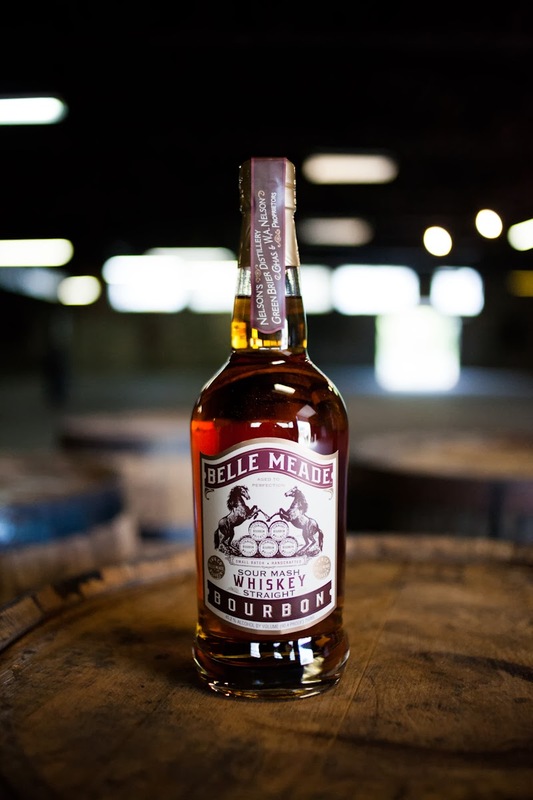 Whisk(e)y Wednesday is very timely this week with Belle Meade Bourbon, the owners of which, Charlie and Andy Nelson, were just on the Bite and Booze Radio Show this past weekend. 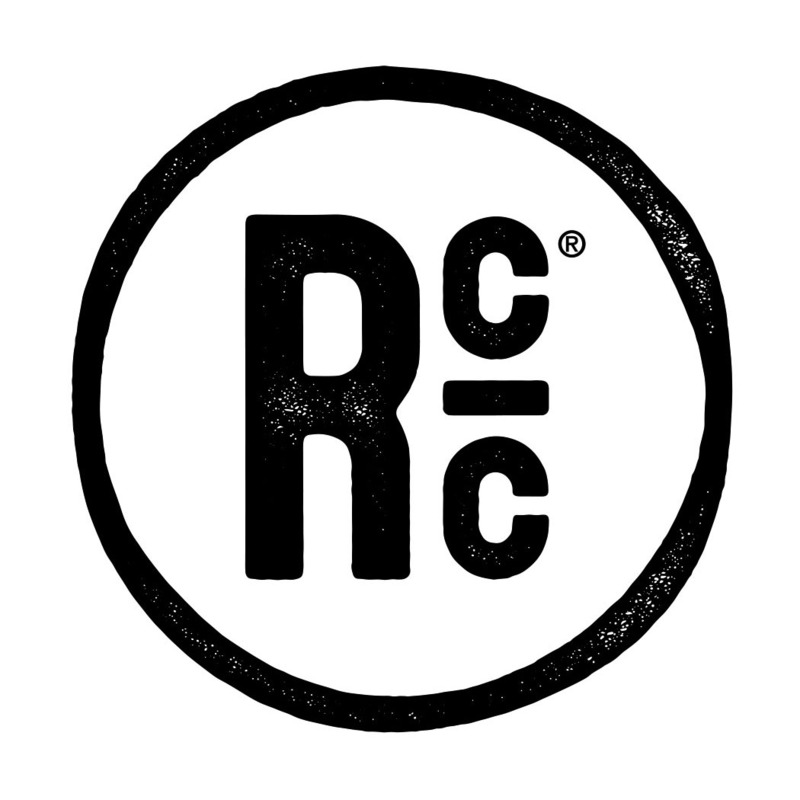 The Nelson's GreenBrier Distillery sources their whiskey for now, but soon they'll be distilling and aging their own whiskey near Nashville, TN. The Belle Mead Bourbon is a blend of mostly corn and rye. It is has a predictable but tempting sweet and spicy nose. Some notes of honey come through with just a slight burn on the nostrils while you're sniffing really pleasant whiffs of wonder. On the tongue the bourbon is young and spicy. The rye packs a little punch and other than a bit of sweetness up front, the rest all kick. It finishes hot but not too harsh, warming all the way down. It could mellow with a little more age but all in all it is a pretty solid bourbon. It has a good aroma and is a big, slightly overbearing mouthful when tasting it neat, but I'd be proud to serve it in cocktails or as a mixer. Perhaps even just a few rocks could help loosen it up. I'm excited to see what Charlie and Andy do with their own spirits because the Belle Meade Bourbon is certainly a good start!